Hi there, my name is Oriana Davis and I run classes in South East Dublin. Jo Jingles has given my daughter Zara a very relaxed and friendly introduction to a group situation. Jo Jingles has given my daughter Zara a very relaxed and friendly introduction to a group situation. 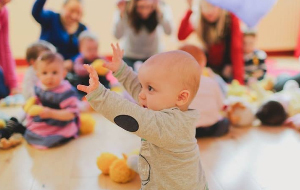 She always responded well to music but the use of themes and familiar songs have helped with her language development as well as heightening her interest in music and dance. The Naas class has been a very positive experience for both of us. 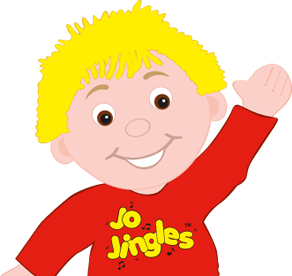 We attended Jo Jingles from September to June. Aoife (3 years) thoroughly enjoyed it as did I. Her understanding of language and speech came on so well. She loved the songs and all the various themes. She learnt about waiting her turn, listening, imitating, names of animals and their sounds, colours, counting, nursery rhymes etc. The classes are very well run. 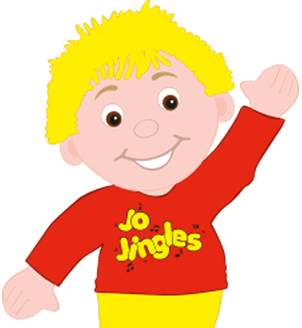 I highly recommend Jo Jingles. 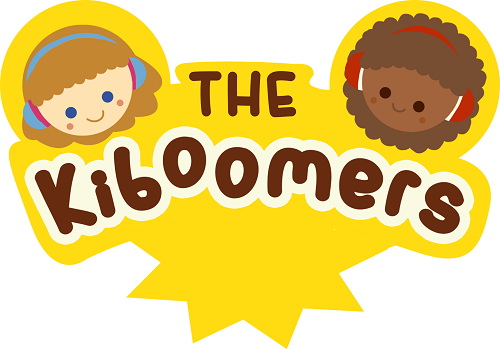 I have been attending Jo Jingles with my son (2.5 yrs) and daughter (6mths) in Cabinteely for the last 10 weeks. 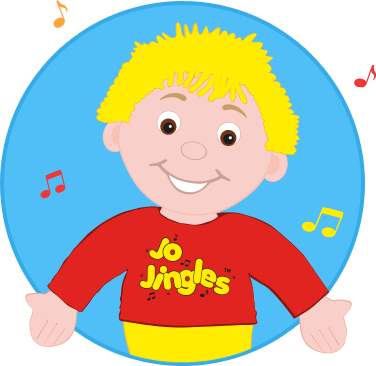 The Jo Jingles class has become the highlight of my son's week, he now knows all the songs, sings along, enjoys experimenting with the different instruments and quite literally runs into class every Tuesday. 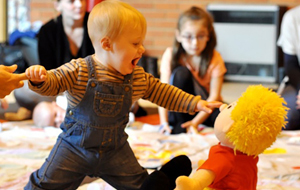 Oriana has a wonderful way with the children creating a secure and fun environment for all who attend. I have and will continue to recommend this class as an activity for any mother or childminder - we are looking forward to next term already!